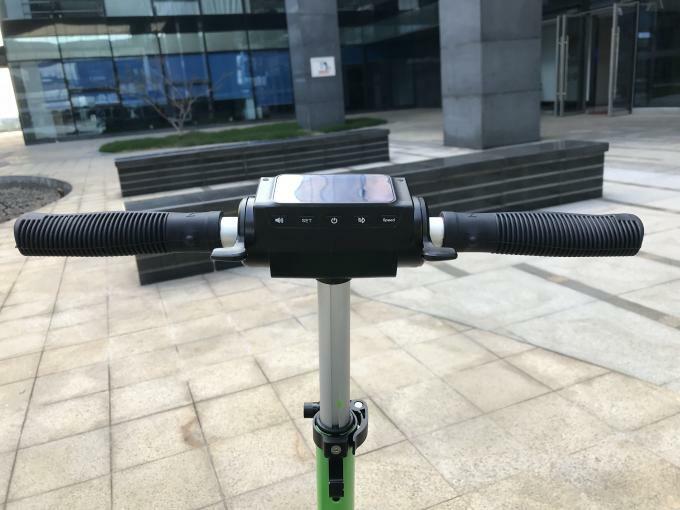 350w brushless hub motor, 36v 7.8ah lithium battery, speed and battery power LCD display, easy to foldable, with LED front light. 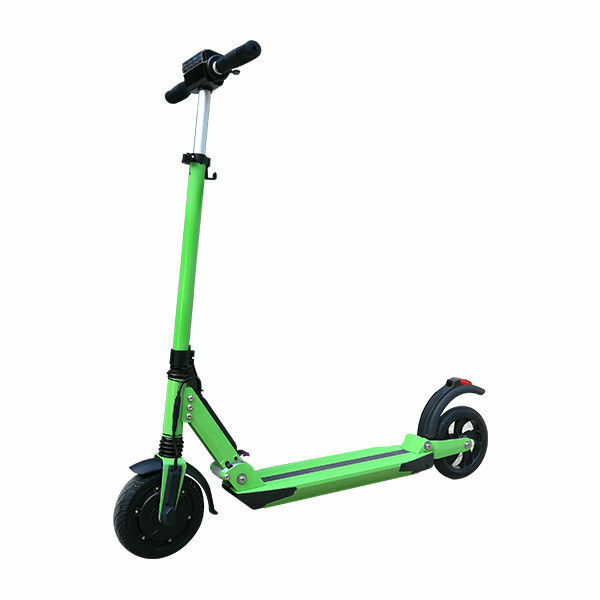 Every aspect of Mi 200 Electric Scooter is crafted with simplicity in mind. The scooter frame, components and accessories use the same geometric design language that puts usability and the user at the front. A single button kicks the scooter to life and the red design accents add modernity. 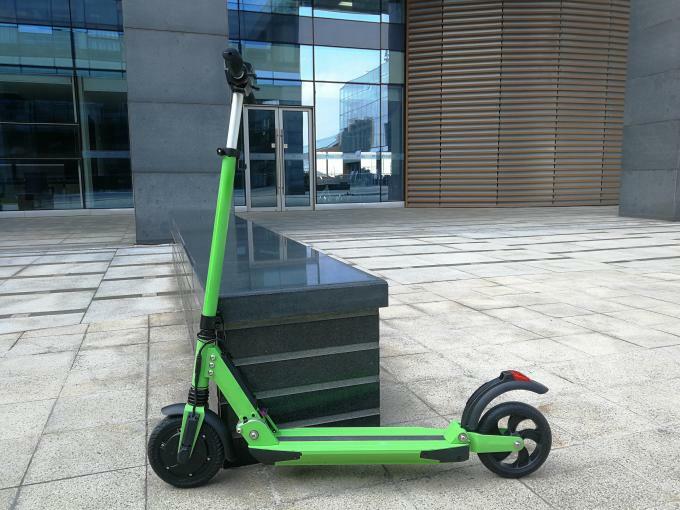 Mi 200 Electric Scooter is made to look right, and feel right. a.Your inquiry to our product & price will be replied within 12 hours. b.OEM & ODM projects are highly welcomed. We have strong R&D team here to help. c.Your business relationship with us will be confidential to any third party. d.Good after-sale service offered, please get back if you got question. e. Customers' satisfaction is our lifeline, as well as our highest honor. We will do our best to meet your requirements and do better and better.